Thanks in Old English in thanc, and in Middle English thanken, which derives from the expression of thoughtfulness, and the word ‘think’. As a Brit I’ve never really celebrated thanksgiving, or know much about it. My entire knowledge is based on Friends – Thanksgiving pants and turkey? Thanksgiving appears to have originated as a celebration of harvest – in the UK we have a harvest festival towards the end of October. I’ve asked a few Americans what they normally do, and they spend time with friends and family eating lots of turkey until you cant move, as well as taking time to reflect on what they are grateful for. Being thankful and appreciating what you have can be pretty powerful, and doing so regularly might help our self awareness and overall contentedness. Its quite difficult to demonstrate that respect and appreciation of another soul. One way of giving thanks is in gifting especially to wish luck and good fortune, so how do we give thanks? Whilst celebrating what we ourselves are grateful for we can also wish good fortune, good luck and wellness upon others. One method is through the gift of giving. There are so many ways to be giving you can give; parcels, presents, tokens of some kind, words, writing poems, letters, and postcards. 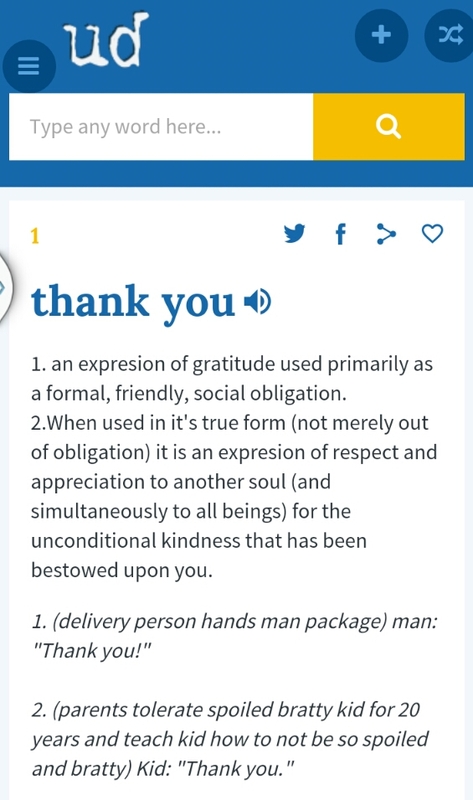 Looking into different cultures on symbols and rituals in gift giving and thankfulness I’ve found there is a gift economy, whereby the gift giver might generate social kudos, but generally we just want to give some happiness. Many people puzzle over what to gift people, as often a material object, with some functionality or sentiment is required. Apparently this is to demonstrate your love, commitment, understanding and appreciation of the other person. Well, suddenly the stakes are a bit higher on this gifting business, there are lots of factors involved in searching for the perfect gift, especially if you want to symbolise time to think, or good fortune. In China, giving a clock symbolises death of a relationship, In Argentina wine is seen as too common a gift, in many cultures brooches, handkerchiefs and scissors are deemed inappropriate gifts. In Asia wrapping items in red paper symbolises good luck, there are a billion Pinterest craft projects for extra sentiment that you can make your own gift, if you wish to symbolise good fortune, turtles offer protection, acorns and crickets are deemed to be fortuitous, whilst pigs demonstrate wealth and good fortune. In ancient Egypt frogs are seen to symbolise fertility and lasting relationships, frogs are said to attract life long love and friends. And in England, according to the internet, a chimney sweeper is said to bring good luck. Avoiding sharp objects and finding more frog related themes might be the way forward but the gift isn’t as important as the giving. Although how many people do you know who have hated a gift? Like really hated it that they will never speak to the other person because they are so offended by the gift? Actually I’d like to know more about this, please do comment below if you’ve hated a gift, and for thanksgiving, I wish you many frogs and turtles and metaphorical time to think upon your happiness. + turkey.